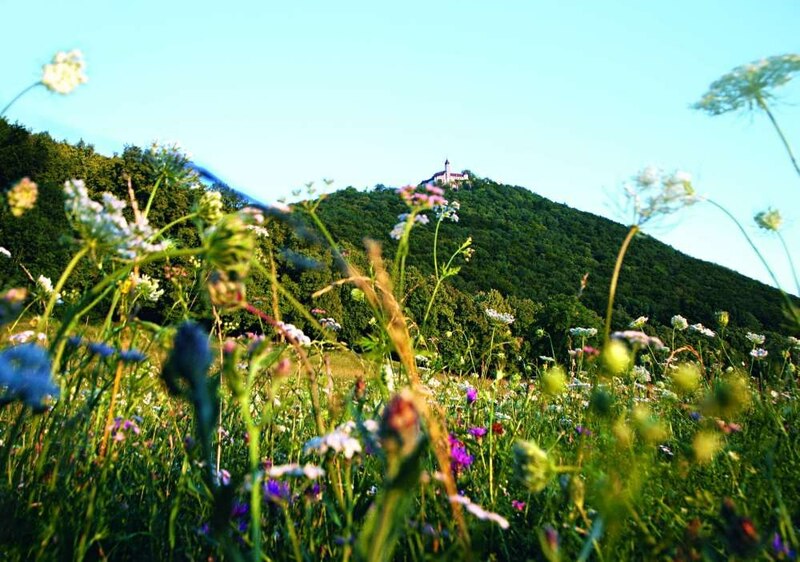 The green, unspoiled Swabian Alb is so important that they have been recognized as a UNESCO Biosphere Reserve. But you can also have great adventures here: explore more than 2,000 underground caves, such as Charlotte’s Cave (Charlottenhöhle), near Giengen an der Brenz. Stretching for 2,000 ft/587 m, this is full of impressive stalactites and stalagmites. Hike along the 8,000 miles/13,000 km long network of trails of the Upper Danube. Or go climbing and canoeing in the Danube Valley. When it comes to castles and fortresses, this is one of Germany’s richest regions, with the impressive Hohenzollern Castle, the oh-so-romantic Lichtenstein Castle, and the medieval Stauffen Castle. And, you can go back even further into the past. The geology museums are crammed with local finds dating back to the dawn of man. And of course, the Swabian Alb is known for its thermal baths, wellness hotels and hydrotherapy facilities. The thermal baths in Bad Urach and Beuren are perfect for keeping the body and soul in balance.